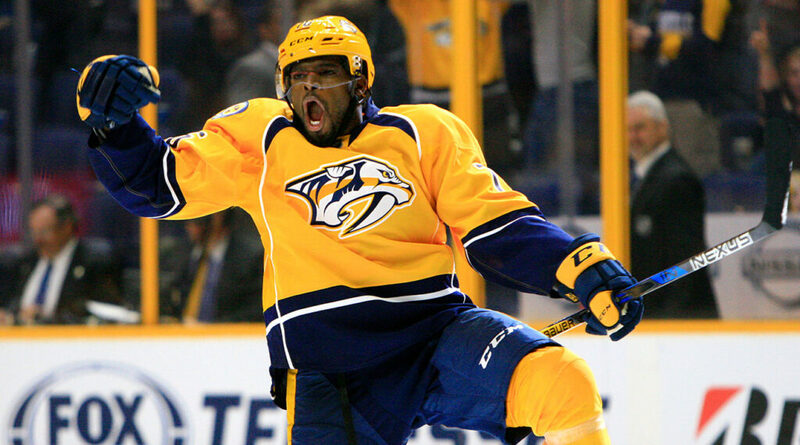 Nashville Predators star P.K. Subban. Props to Nashville Predator’s star P.K. 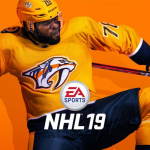 Subban for being named to appear on the cover of ‘EA Sports ‘NHL 19’. The release date is Sept. 14. It is a historical achievement in a sense with Subban being the first black player to appear on the cover of the world’s most popular video hockey game. Of course, this is an honor that is well deserved for the Nashville Predator’s star, who is one of the NHL’s best players. Last season Subban was one of the most versatile defensemen. He was fourth in goals, eighth in points (59) and 13th in assists (43), while playing in all 82 regular season games. To its credit, the NHL has addressed issues of diversity and spoken out against acts of racism, be it from fans or players. Linked is an incident involving Subban from 2014 when he was attacked on social media by Boston Bruins fans after he led the Montreal Canadiens to a victory.